We have a gorgeous color combination for you this week. 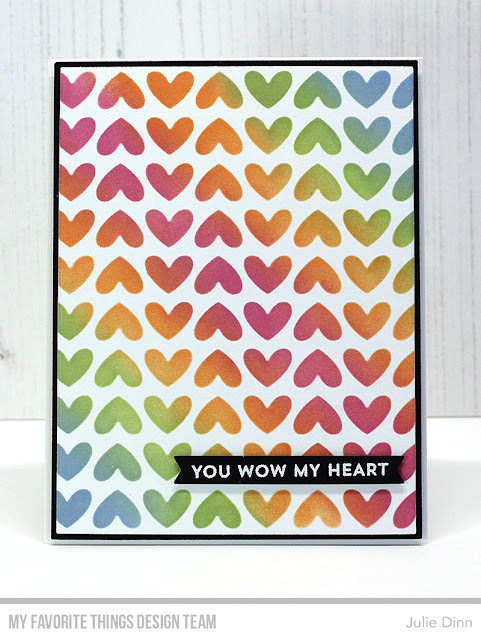 I inked up the fabulous Full of Heart Stencil with these four beautiful colours, Ripe Raspberry, Orange Zest, Gumdrop Green, and Blue Yonder. When inking up a stencil, I find it really helps to secure the stencil to the card stock with Post It Tape. Securing the stencil will ensure that your images come out clean and crisp. 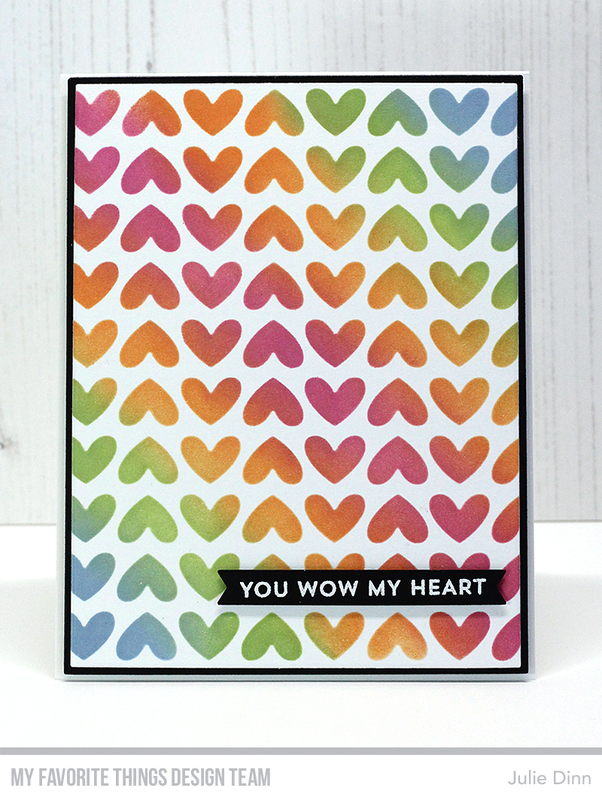 The sentiment is from the From the Heart stamp set. 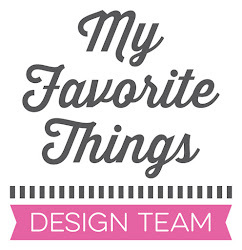 I stamped it on a fishtail flag from the Hearts in a Row - Vertical Die-namics. I love all these colorful hearts !